We are pleased to announce that we are now offering CHSI Stitches attendees a series of exclusive webinars on digital marketing. Brought to you monthly and hosted by Warren Knight a digital marketing expert and CEO, Think Digital First, these webinars will give you the tools, tips and tricks to run a successful digital marketing campaign for your business. If you can’t attend live, you can view the replay online at your convenience – but only if you register and lock in your spot! This live training is designed for entrepreneurs, business owners, marketing and sales managers. You will find a schedule of the webinars below; simply secure your place by following the link and signing up today! Former hip-hop dancer turned top 100 Global Influencer, Digital Transformation (DX) Strategist, multi award-winning blogger, author of “Think #Digital First” and technology entrepreneur with over 10 years’ experience online and creator of multiple successful companies as a business owner. Warren’s vision is to help 100,000 global businesses successfully sell more products and services through the strategic use of social media and digital marketing by 2020. 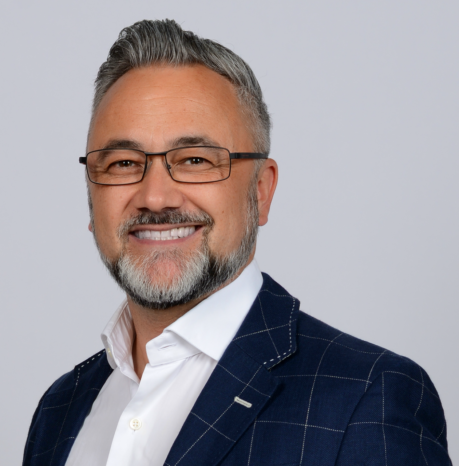 To reach this goal, Warren is helping create a radical rethinking though his certified professional speaking, training and consultancy on how organisations use technology in pursuits of building brand awareness and new revenue streams. Warren has recently become a proud father and still has a passion for Hip Hop dancing on stage. Regularly writing for various global business magazines, and has also written three eBooks on sales, international growth and social media available from Amazon. His latest, Marketing book of the year, Finalist “Think #Digital First” The Modern Day Entrepreneurs Workbook to Business Growth.